When Tanganyika united with the island of Zanzibar to form Tanzania in 1964, the new country adopted the motto of “Freedom and Unity” or Uhuru na Umoja in Swahili. In keeping with this motto, Tanzania has become a wellspring of diversity. Tanzania is located in East Africa between Kenya and Mozambique. On the east, Tanzania borders the Indian Ocean. Dar es Salaam is the administrative capital of Tanzania and its principal commercial city. The government offices in Dar es Salaam were moved to Dodoma in 1996 making it the country’s political capital. Tanzania includes Mt. Kilimanjaro (Africa’s highest peak), Lake Victoria (Africa’s largest lake) and Lake Tanganyika (the world’s second deepest lake). Among the significant geographical and ecological areas are numerous wildlife parks, including Gombe National Park, the site of Dr. Jane Goodall’s behavioral studies of chimpanzees. Tanzania’s economy depends almost entirely on agriculture. However, due to topography and climatic conditions, cultivated crops are limited to only 4 percent of the land. Once arriving in Tanzania, students spend the first half of the term in Dar es Salaam, the capital situated on the east coast of Tanzania. 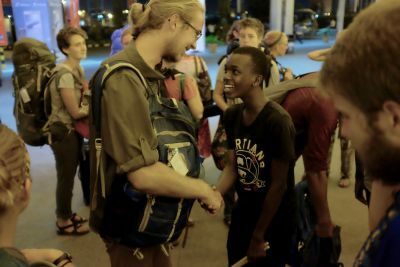 With a history of peaceful coexistence and a deep ethos of unity, the students are warmly received and adopted into their Tanzanian host families. 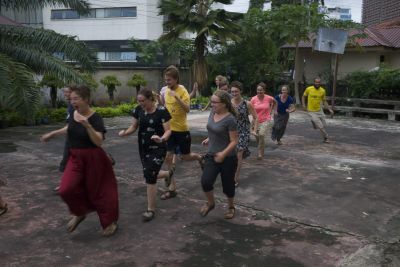 During these six weeks, students attend lectures at the University of Dar es Salaam and study Tanzanian culture and the language of Swahili at the Swahili and Culture Institute in Dar es Salaam. Among the topics of study are the history of Tanzania, including how the nation was developed with a focus on unity and peace in their culture. Students also study Tanzanian art and literature, especially concerning issues of nationalism and tourism, and natural science with a focus on Tanzania’s diverse wildlife population and issues of conservation and development. 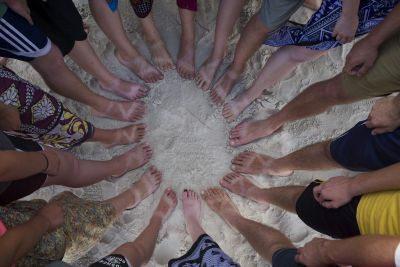 Educational trips are made to places like Serengeti National Park (where students look at how communities around the park are affected by wildlife areas and eco-tourism), Bagamoyo (historically one of the most important slaving ports in East Africa) and Zanzibar (the Spice Islands off the east coast with significant trade expertise). 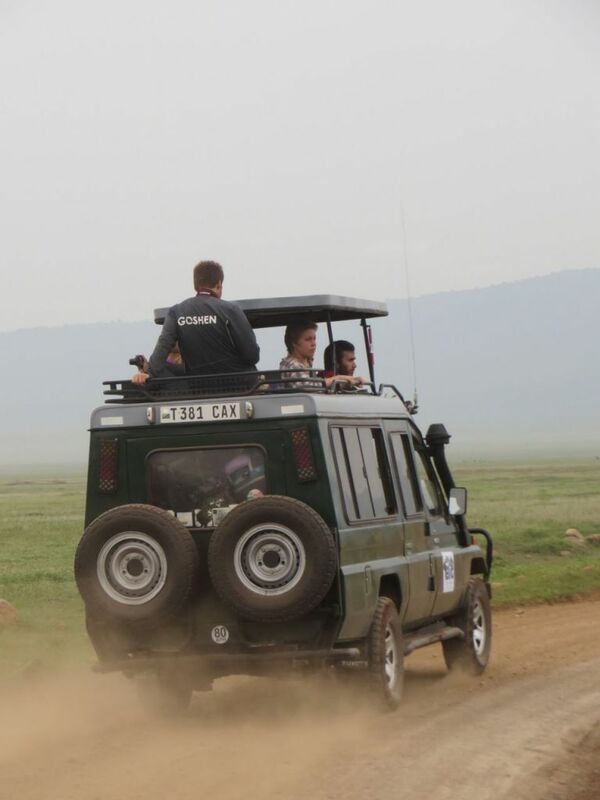 Students travel to the northwest regions of Tanzania for their second half of the semester. The Mara region, one of 26 regions in Tanzania, is where students are placed for their service assignments. The capital of the Mara region is Musoma, where there is a strong Mennonite presence due to the existence of Tanzania’s Mennonite Church. Many students are placed with families and in service assignments in rural locations. The assignments include a combination of teaching at elementary and secondary schools, medical assistance, AIDS work, orphanages and agriculture or water development.